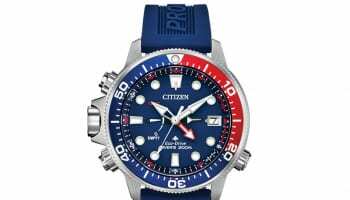 Citizen Watch Company and Fossil Group have signed a global strategic technology licensing partnership designed to expand the worldwide reach and scale of hybrid smartwatches for both companies. 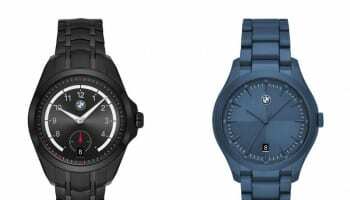 Under the terms of the agreement, Citizen will manufacture hybrid smartwatch movements incorporating Fossil Group’s technology. 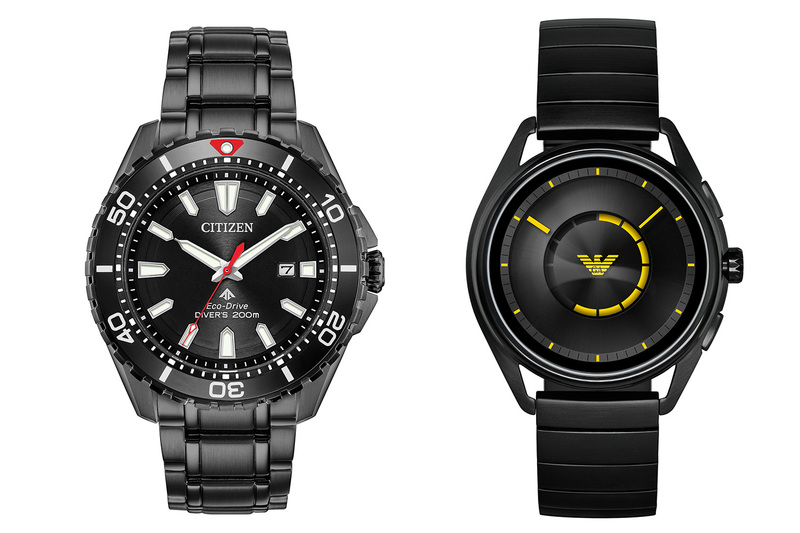 Citizen will sell hybrid smartwatch movements and complete watches to the broader watch industry. Both groups say they will collaborate in bringing future innovation to the smartwatch category. The deal makes no mention of Frederique Constant, an early leader in the creation of hybrid watches that have Swiss levels of luxury and house connected movements made by MMT, a business created and hot-housed by Frederique Constant. 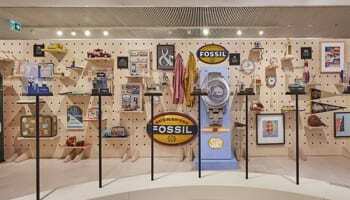 Fossil Group started making touchscreen smartwatches and connected hybrids in 2016 and sees them as an important way to keep its young, fashion-loving customers buying watches under brands including Diesel, Emporio Armani, Michael Kors and Fossil. In 2017, it said that every new Michael Kors watch for men would be connected. 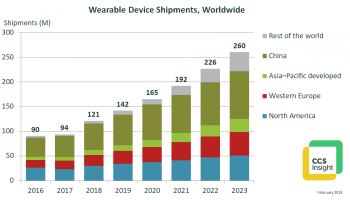 Hybrid smartwatches are projected to make up an increasing percentage of smartwatch shipments by 2022, according to Juniper Research, which expects the connected watch market to split evenly between touchscreen smartwatches and hybrids that look like traditional watches but communicate information like step counts to smart phones. Jupiter predicts that nearly 80 million hybrid watches will be shipped by 2022, up 460% from an estimated 14 million in 2017. However, digital display smartwatches, such as the Apple Watch and Fitbit Ionic, will increase by just 160%. Apple is thought to be selling over 4 million Watches per quarter. Shares in Fossil Group jumped in price by almost 6% in early trading on the day the partnership was announced.